How did the app help? At Open House Inspections, Agents were still using pen and paper to take potential buyer/renter details and notes, then having to transcribe when they returned to the office, sometimes not until days later. Now with the e-Sales app, all data is entered and transferred in real time. 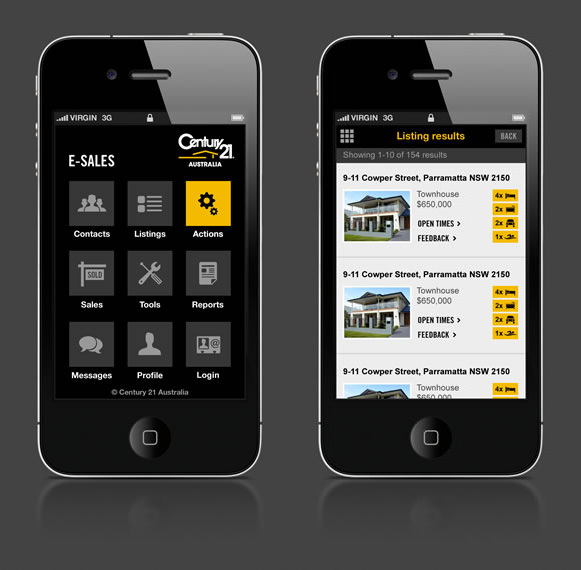 Agents can use the app to either assist or guide potential buyers buy storing their likes and interests about properties! Imagine someone walking through the door at an Open For Inspection. Open the e-Sales App, ask the potential buyer’s name and the app will push back in real time if that person has expressed an interest in Pools, or loves large kitchens. The Agent can then direct that potential buyer straight to the pool via the kitchen, showing them the parts of the house they will love.